Bradley has worked for the firm since his graduation from law school. 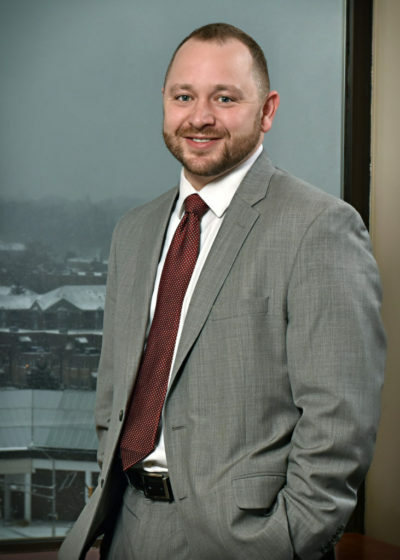 He has a professional focus in trial law including cases involving personal injury, wrongful death, insurance litigation, and insurance bad faith claims. Bradley also assists law enforcement throughout St. Joseph County in the handling of civil asset forfeiture cases.